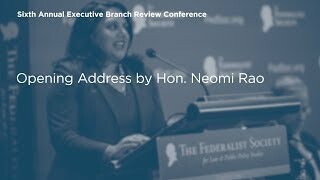 At the Federalist Society’s Sixth Annual Executive Branch Review Conference, Office of information and Regulatory Affairs ("OIRA") Administrator Neomi Rao spoke about the new agreement she had hammered out with the Treasury Department to bring OIRA’s review of IRS regulations more in line with its review of other agencies’ regulations. 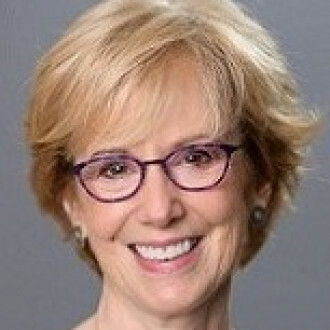 She also strongly hinted that independent regulatory agencies may be next, observing that “OIRA review can promote a more constitutional and coherent regulatory policy,” and that the “good regulatory practices promoted by OIRA can apply to all agencies that regulate the public.” In her latest Forbes column, Susan Dudley agrees. She argues that OIRA review encourages greater transparency, analytical rigor, and accountability in regulations, and urges the Administration to extend long-standing executive orders requiring OIRA review to all agencies that issue regulations binding on the public.